Visit http://elt.oup.com/student/englishfile/upperint/?cc=global&selLanguage=en to learn and practise more on NEF Upper-intermediate. All the Grammar on one site: Learning English feel good! If you need to study or revise a specific grammar point, you might find lots of videos made by native speakers explaining it on Youtube. You have some examples on the left for the search "Phrasal verbs". Jesus Varela gives you practice on different topics and grammar points we have been working on in the 4th year at the OSL Aracena. DUOLINGO is a website to learn to translate from English to other languages and viceversa. The Service allows users to learn or practise a language while translating content from the Web. You will be presented with different types of educational activities, while you perform these activities, you also generate valuable data such as translations of Web content. An educational game-like website with a lot of translating potential. This webite has got lessons on the 4 skills. Just click on the menu on the left to get them for free. 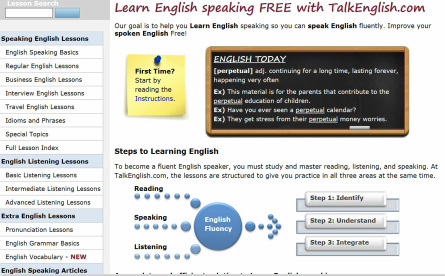 Speak English is a website which is based on functional language phrases. Enjoy it!